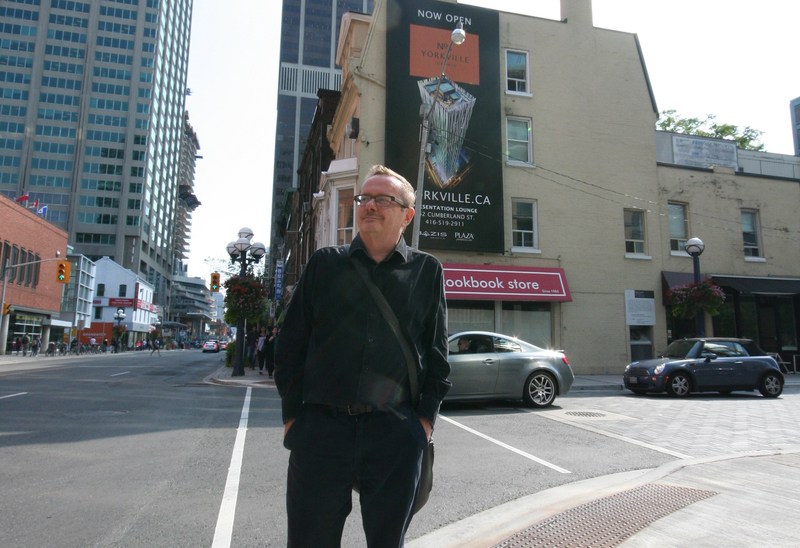 Recently Dave LeBlanc of the The Globe & Mail featured ERA Principal Michael McClelland in an article about heritage architecture and new development on Toronto’s Yonge St. In the article, Michael explains an increasingly Toronto-specific approach to heritage conservation where historic architecture is incorporated creatively by developers as integral to the design of new projects. So much so, in a number of cases, that the new design can end up playing “second fiddle” to the heritage fabric. This type of development will be seen more and more along the city’s historic Yonge St., which will see big changes over the next several years. To read Dave’s article, please visit the Globe & Mail online.